Spring has arrived! We still have snow on the ground, but the days are getting longer and the sun is peeking out way more, so I’m a happy girl. 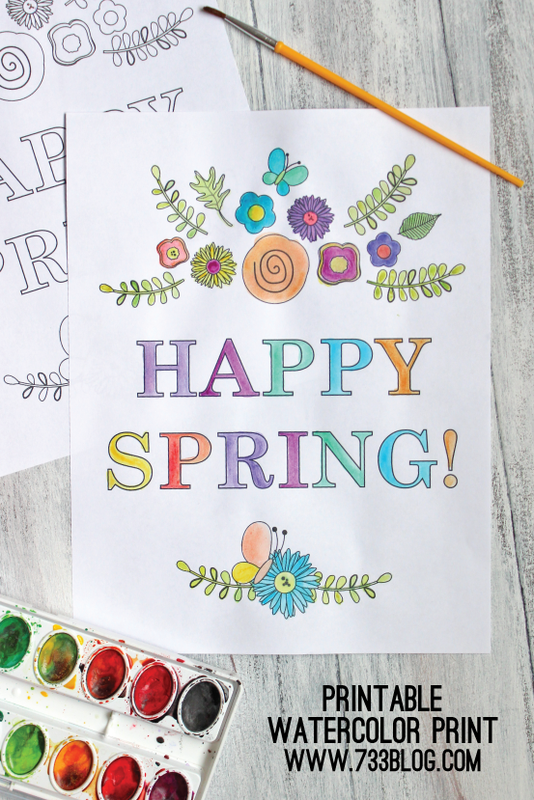 In celebration, I was inspired by my kid craft contributor Shelly to make a fun Spring Watercolor Printable. In case you missed it, Shelly shared several festive printables last month. I’ve been working on some watercolor business cards and my daughter has been BEGGING to use my paints, so I thought this would be the perfect craft for her to use them on. Pretty, no? And the best part, is after you personalize it, you can easily frame it in an 8×10 frame! 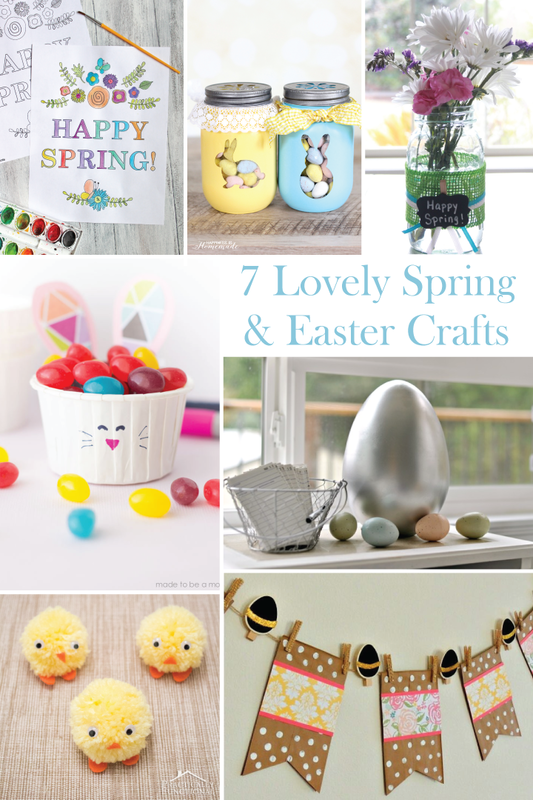 Below you will find even more Spring and Easter Crafts from some of my Blogging Friends! So cute–I’m going to print these out for me and my kids to use at the same time!